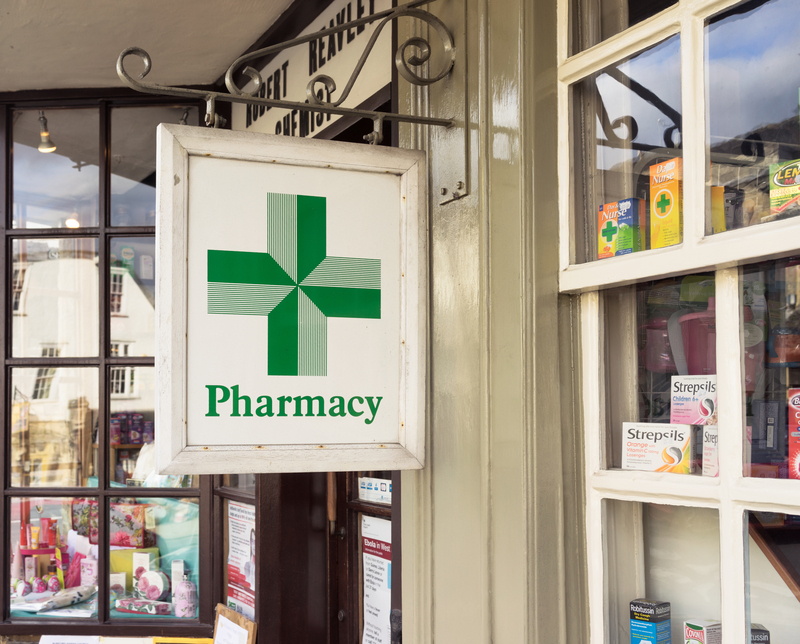 Community pharmacy contractors can now submit their declaration for a Quality Payment, for the 15th February 2019 review point of the Quality Payments Scheme. Contractors wishing to claim a Quality Payment should make an online declaration to the NHS Business Service Authority (NHSBSA) between Monday 4th February 2019 at 9 am and Friday 1st March 2019 at 11.59 pm. The two methods to claim for a quality payment are the Snap Survey tool (as used for previous declarations) and the Manage Your Service (MYS) application. A new process has been introduced to validate a contractor’s submission to check whether they meet the gateway criteria and actions that contractors will need to take if NHSBSA cannot validate that a contractor’s submission meets all five of the gateway criteria. Contractors can check the status of their compliance with the gateway criteria before they submit their declaration by accessing the weekly gateway criteria report on the NHSBSA website. The report, however, shows that only 7,412 contractors are currently meeting the four gateway criteria. The fifth gateway criterion is not included in this report.